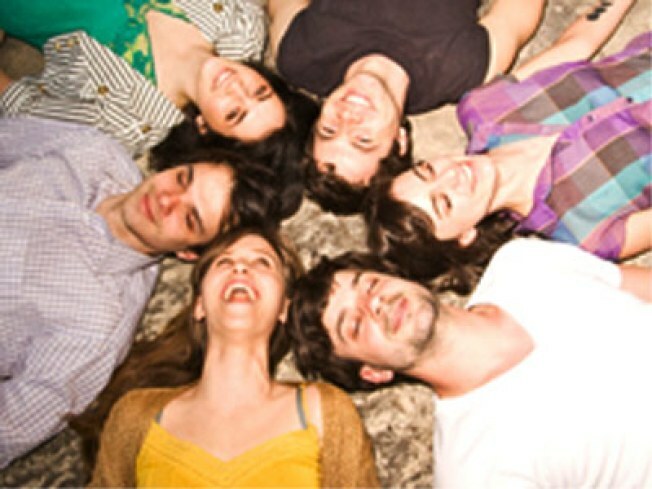 The Dirty Projectors play the Allen Room on February 19. That reads exactly like a Dirty Projectors song sounds: Reachy, high-minded, specific and floaty all at once. And hearing those songs live, in a venue like Lincoln Center’s Allen Room, will be a treat indeed: Dave Longstreth and crew will take the stage on Feb. 19, part of The American Songbook 2010 program, which showcases a variety of performers paying tribute to the diverse musical styles of popular American song from today, Jan. 13, through March 6. (The marquee is crowded, boasting Rufus Wainwright, Marianne Faithfull, Chita Rivera, Nellie McKay and many more). We’re hoping David Byrne and ?uestlove show up unannounced again, but we’re not holding our breath.